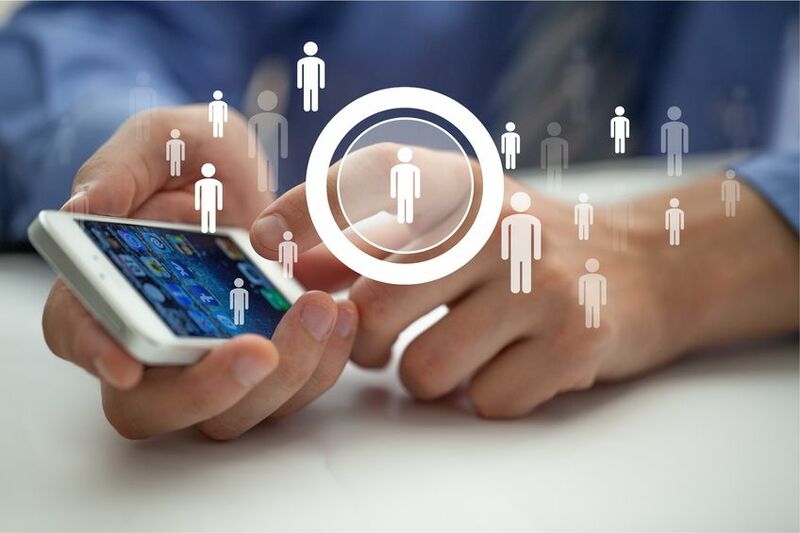 In a world where customer is king and has a plethora of options to choose from, client engagement and retention is driven by Digital Technologies. This necessitates the business to consolidate data from internal sources as well as external ones like Social Media, emails etc to enable targeted and relevant offerings as per specific customer interests. A large quantum of inputs has to be generated to enable ourselves for this is fairly achievable, by following customer needs, feedback & social media. Additionally it is imperative to have the databases for knowing current customer and prospect profiles, which includes their demographics, geography, and expressed interests. Predict – Analyze customer’s history; predict how they will act – as expressed by what they browse and what they buy, how they interact etc. Prescribe – Advisory and personalized prescriptions, product recommendations based on customer needs, and offering a personalized, client centric product or service. To build this ability, replacing the existing Legacy application stack may not be the most Optimum decision and that actually is not possible in all such cases where traditional businesses have been using applications which seamlessly blend business with IT for smooth conduct of services offered. In such cases, organizations choose to upscale the stack appropriately and continue to thrive. Of course there are certain definite enablers which such organizations will need in order to achieve the needful within existing stack of applications. This includes leveraging the right blend of private, public and hybrid cloud ecosystem for most optimum computation and storage capacity. Addendum provisions to handle sudden loads through auto scaling and accelerated speed to market. In the Digital era, making the erstwhile IT systems ready for the future is one of the key success factors for accelerating the speed of business. This involves modernizing the legacy stack with ease of implementing alternatives, enabling faster results with contained risks. It is important to enable legacy applications with Analytics & Cloud platforms by unlocking the potential of existing assets, as also taught in big data courses in India. This accelerates delivery of business innovations through connectivity to the ecosystem of customers, channels and vendors in a secure manner. Organizations need to be careful to have an ‘Inclusive‘ approach that enables co-existence of old along with new.